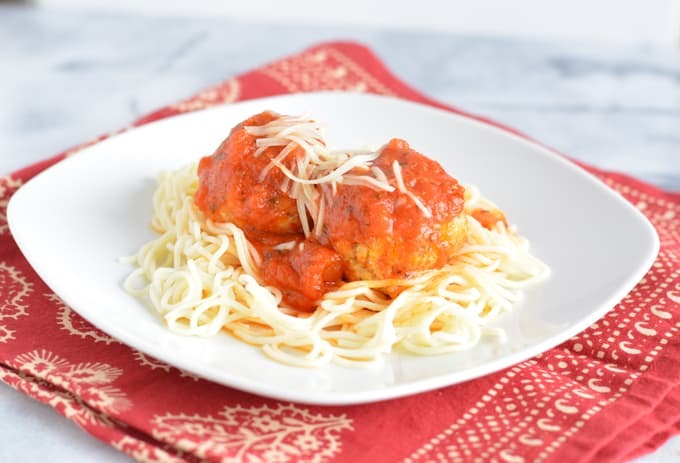 Turkey meatballs are a lower fat option than regular beef meatballs and just as tasty. I very rarely make beef meatballs anymore. I started making turkey meatballs years ago as a healthier alternative, but now I actually prefer their flavor. I find that meatballs made with ground turkey are moister. I am not of Italian heritage, in fact, I am German, so I do not make my own “gravy”. Marinara sauce out of a jar is what you will usually find in my pantry. 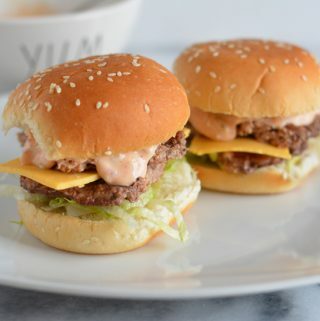 Ground turkey needs to be seasoned in my opinion. I use a combination of basil, oregano, garlic powder, salt, and pepper. I also enjoy using parmesan cheese in the meatball mixture. 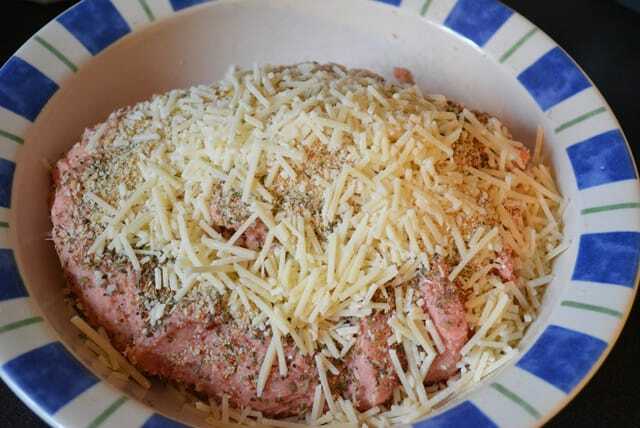 I use whatever I have on hand, either grated or shredded parmesan cheese. I have baked turkey meatballs in the past to cut down on fat, however, I dried them out. I prefer to brown them in a bit of olive oil and then finish cooking them in the marinara sauce. 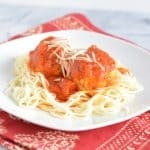 Turkey meatballs are a lower fat option over beef meatballs. Heat olive oil a saute pan over medium heat. In a large bowl combine ground turkey, cheese, bread crumbs, eggs, basil, oregano, garlic powder, pepper, and salt. Mix ingredients together to combine. Take 2 ounces of turkey (1/4 cup) and form into balls. 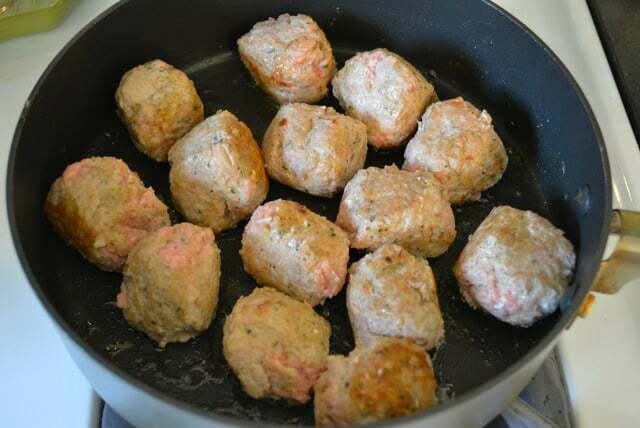 Place turkey meatballs in the saute pan. 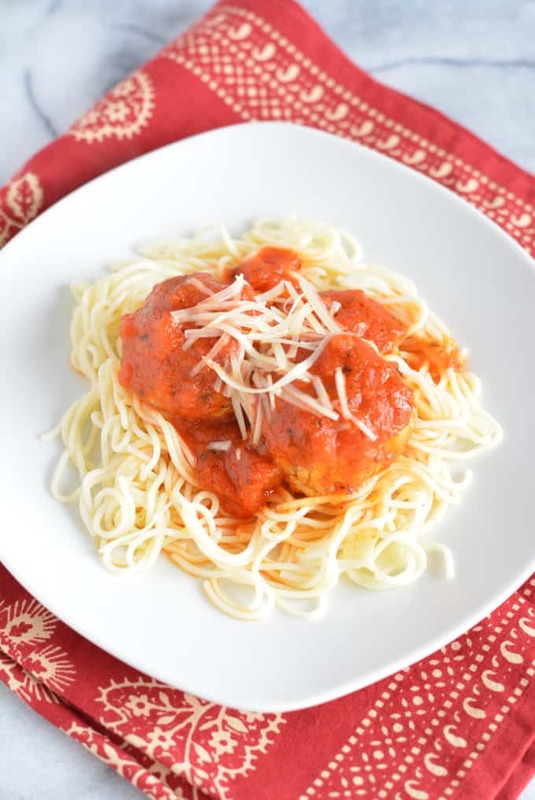 Add prepared Marinara sauce to pan coating turkey meatballs well. Simmer for about 15-20 minutes or until turkey meatball are cooking through. Turkey meatballs are really low in carbs. If you want to make sure your entire meal is low carb serve them with a side of veggies or zucchini noodles instead of pasta.